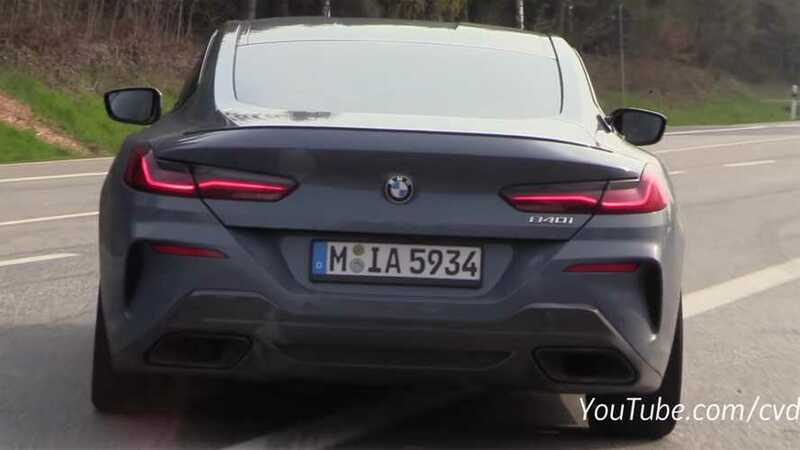 It makes a strong case for choosing the I6 oil burner over the twin-turbo V8. 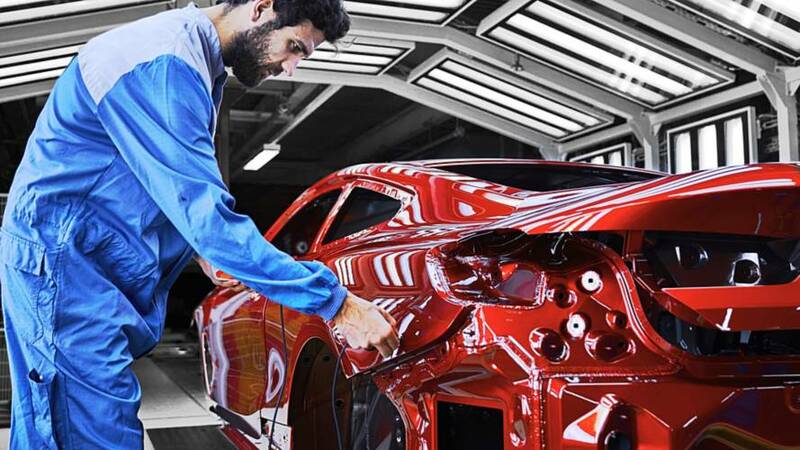 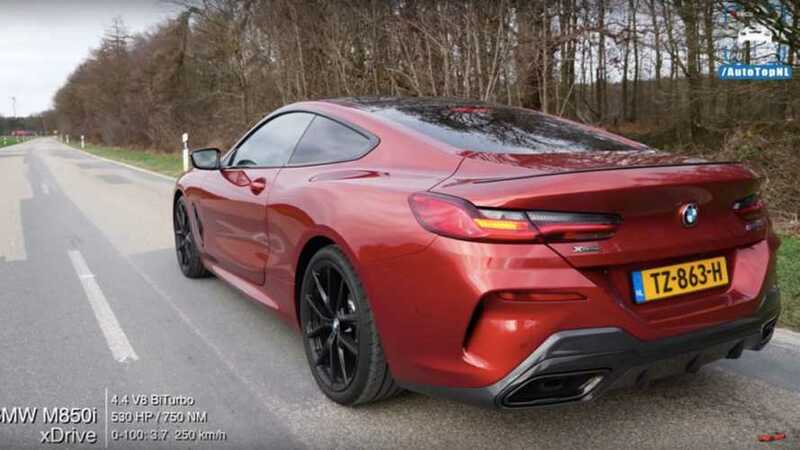 The spec sheets did lie after all – but in a good way. 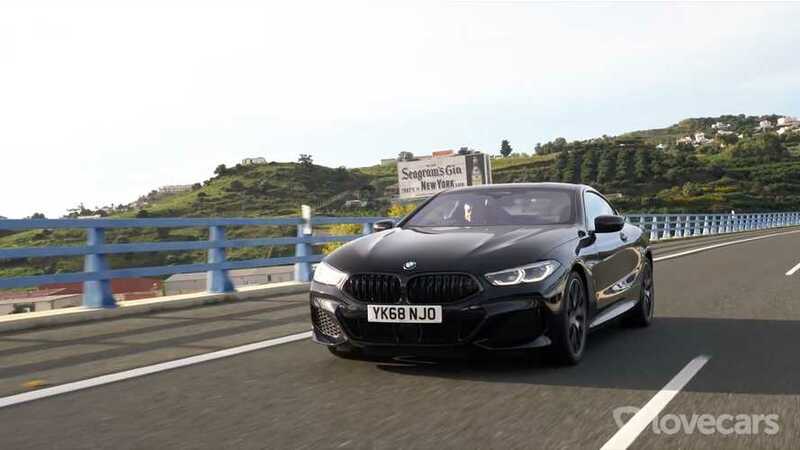 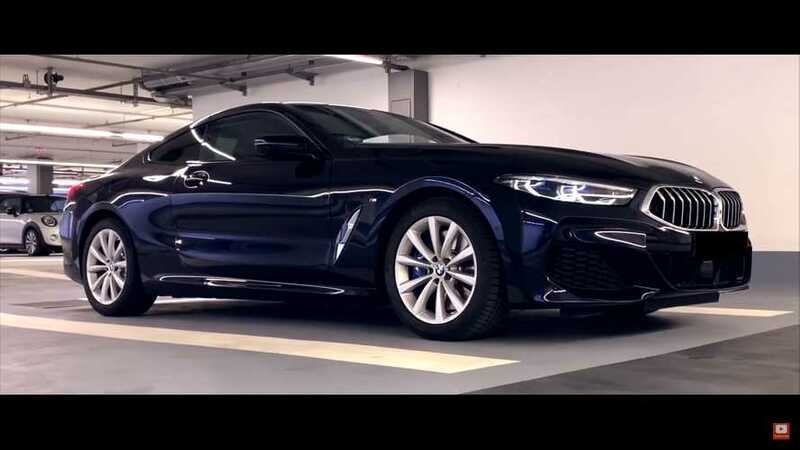 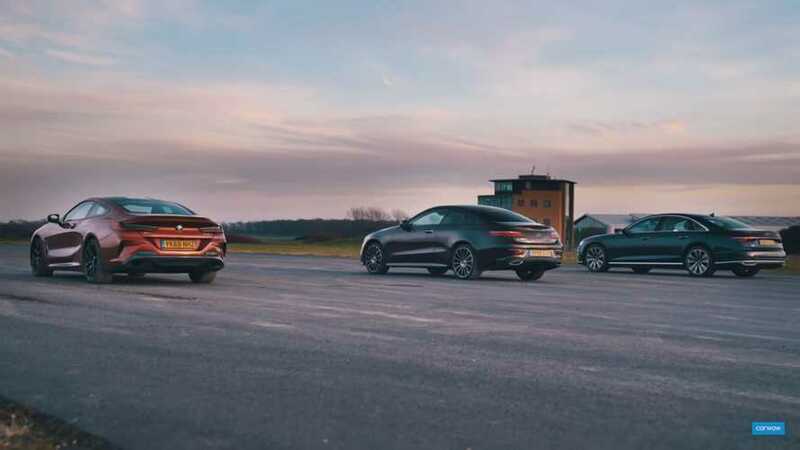 The 8 Series returns and Tiff Needell puts it through its paces. 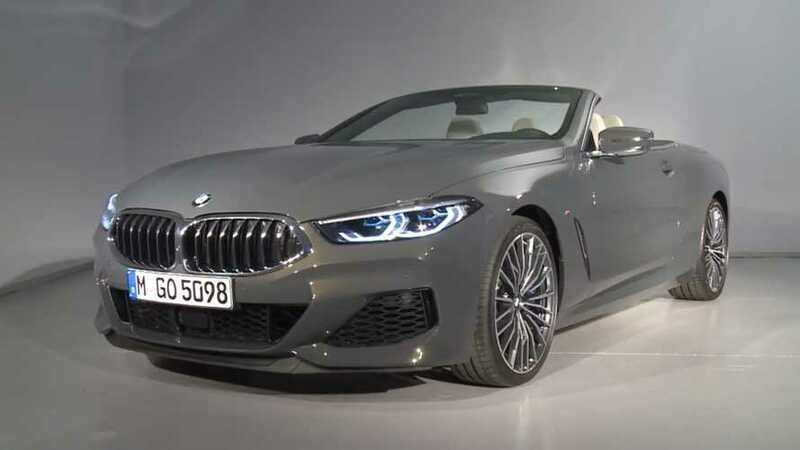 Admire the 6 Series Convertible's stunning successor. 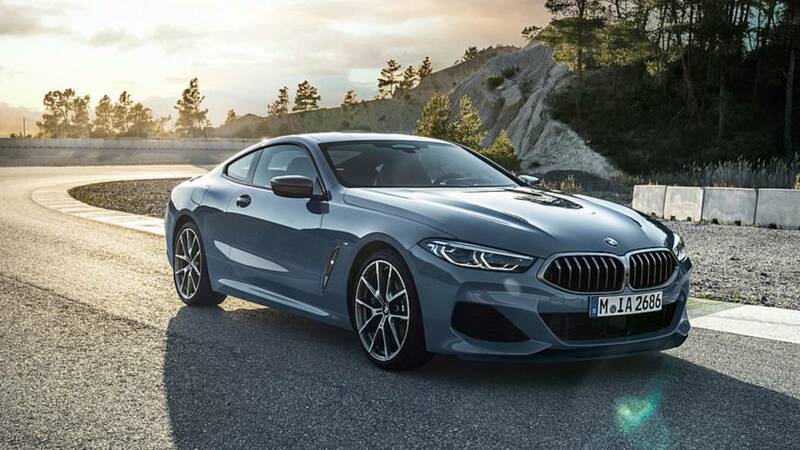 If you like the coupe's styling, you'll probably appreciate the four-door version as well. 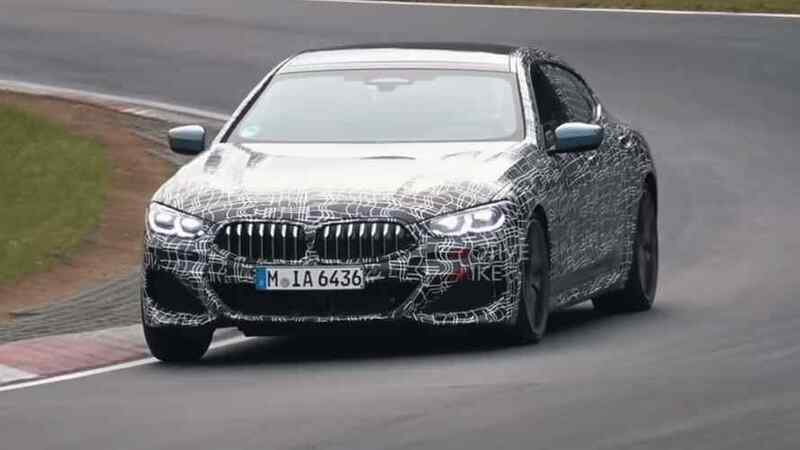 The M850i xDrive and 840d xDrive will go on sale in November. 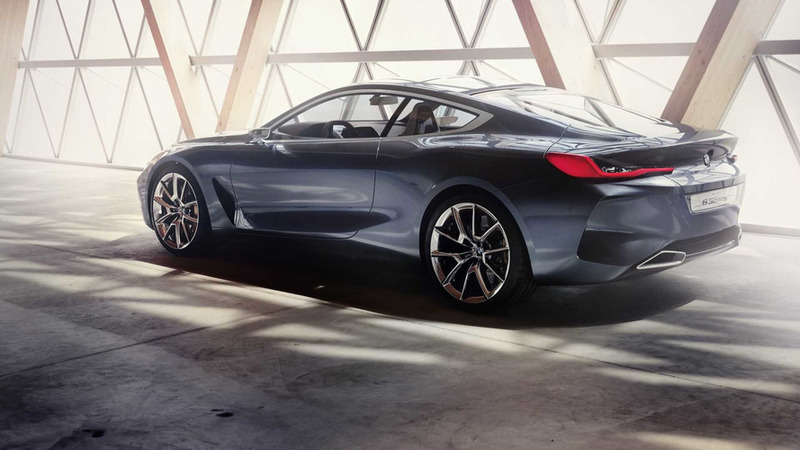 Up close and personal with the concept version of 2018’s BMW 8 Series Coupé.